Carpets can start to ripple for several different reasons. The main reason why carpet can start to ripple is do to poor installation. The correct way to stretch carpet is by using a power stretcher. If you hire a company, be sure to ask what tool so they use to stretch carpet. If they say they use a knee kicker, be ready for the ripples to come back in the near future..
Our customer in Peoria needed the carpet stretched in one of his rooms. In order for the carpet to be stretched correctly, all furniture must be removed from the room we are stretching. 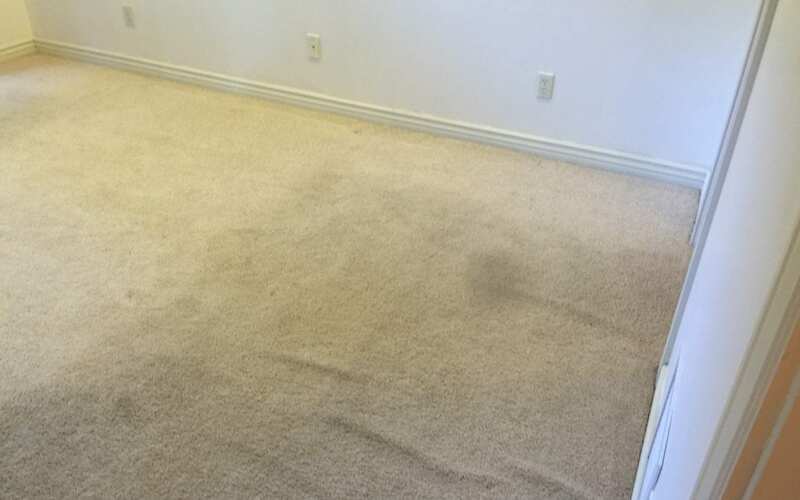 We also provide carpet cleaning, tile cleaning and upholstery cleaning services.